Model-mom Georgia Schulze-del Rosario, me (wearing Ivarluski Aseron) and Unilever-RFM Marketing Director Bindoy Baltazar. A month before this event, Raymond Gutierrez, Liz Uy and I were at Cebu for the homecoming fashion show of Furne One (we were flown in by TRESemme). Mond was planning a party for Magnum that time and he asked me if I could fly out for it. Of course, I said yes! For one, I knew for sure I was going to be around great company. But mostly, I wanted to go because it was going to be an all-you-can-eat Magnum event and really, that was reason enough to go! The Magnum craze has been happening for awhile now, since it was launched a few months ago. I’ve heard stories of groceries running out of stock because people were buying it by the dozen. (I don’t blame them. 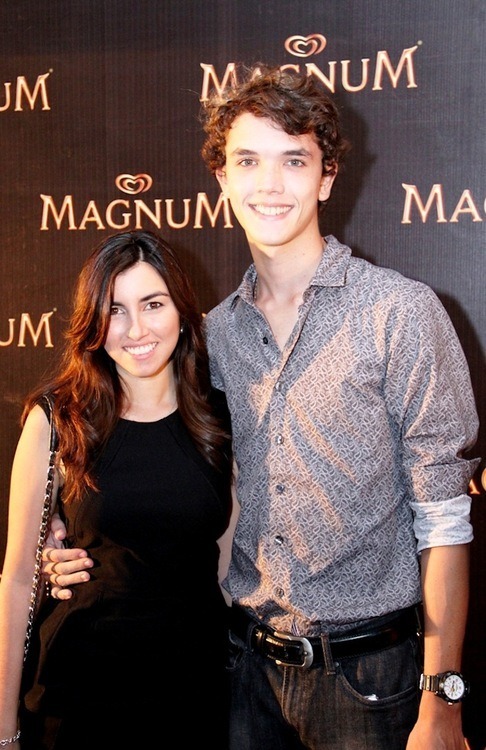 Magnum is amazing!) My favorite has always been Almond. There is something about this flavor that makes me feel like floating away in a cloud when I am eating it. 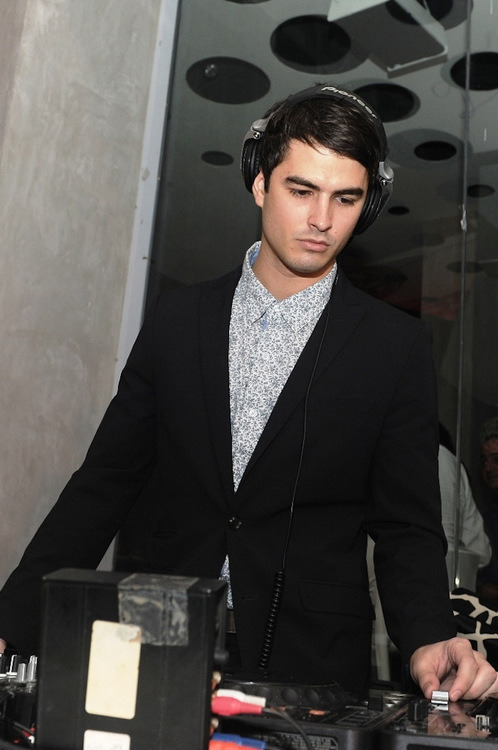 It is so good. I love its Belgian-chocolate-and-almond shell with its silky vanilla ice cream inside. It is seriously good. A new flavor has recently been launched though, and it has become my new favorite. I really didn’t expect much from this flavor. I thought it was going to be so-so, until I took that first bite. Omg. Its chocolate shell has crunchety bits of sugar that makes it so extraordinary and inside, cappuccino ice cream! As expected, I flew to Cebu to celebrate the launch of this awesome flavor, and of course, to get my hands on all the Magnum I could eat! 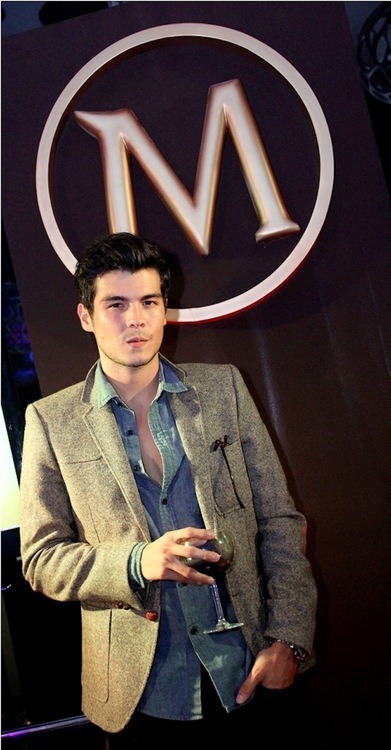 Magnum brand ambassador Erwan Heussaff. Joby Belmonte and Tessa Prieto-Valdes. 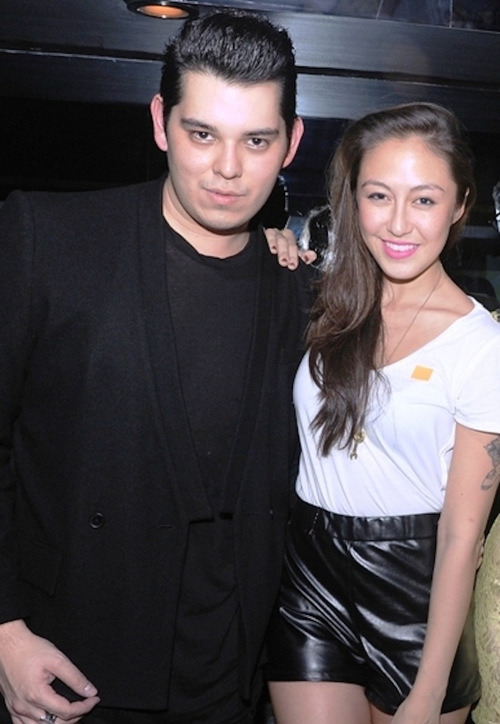 Raymond Gutierrez and Esquire’s Ces Olondriz. Magnum Brand Manager Jean Madrid, Tim Yap and Saga’s Robby Carmona. Brian Chanyungco, model/singer Catriona Grey and Jean Madrid. 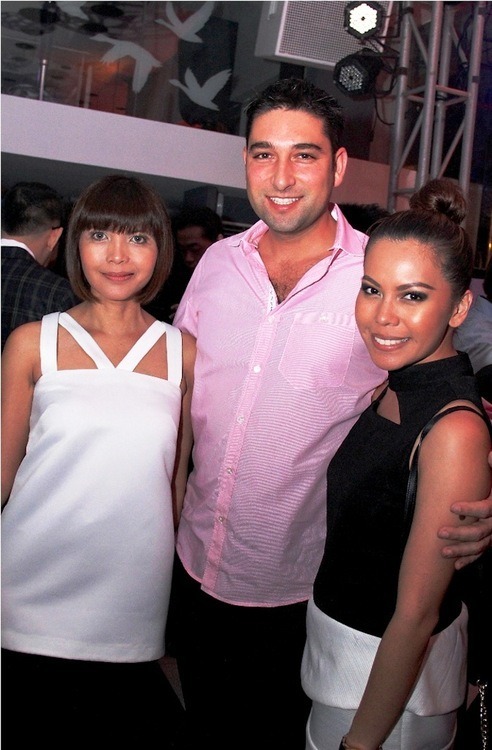 Arcy Gayatin, Geev Bahrampoori and Cybill Gayatin. Bea Garcia and Manu Miranda. Edwin Ao and Gill Nario. Gabrielle Baljak and Phoebe Smith.